Saturday 6 week session starting soon! Trick training strengthens the bond between you and your dog by building focus, clear communication and having fun! 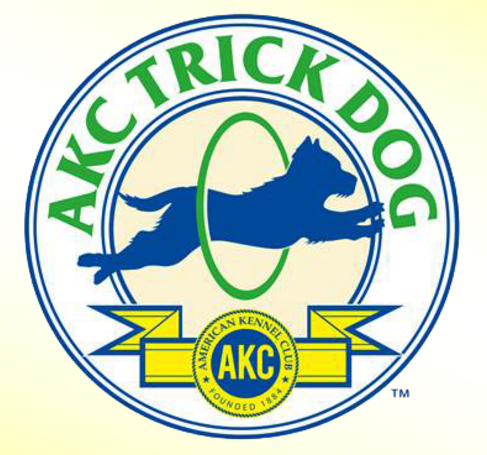 Not only will the tricks be entertaining, but they will also qualify towards earning your dog the AKC trick titles certification! sign your dog up for trick dog class! !